Immediate text response wins the day – get things off on the right foot with every lead. Use Texty & RealTracs (MTRMLS, Inc.) Together On LeadSites! Follow-up for leads needs to start within five minutes – but how many times are you unavailable? Maybe you’re at a listing appointment, a home tour, or with a client at a showing. New lead notifications stress you out – but now there’s a way around it. Compose a simple response that gets sent immediately when a lead submits a form – you can even customize the message per form, then follow-up as soon as you’re available. How Texty & LeadSites Work Together! Never miss following up with a new lead. Texty instantly starts a conversation with every lead for you, so you can stay focused on your business. All you have to do is set up your message and your LeadSite will deliver it. Instead of worrying about how you’re going to respond each time – let Texty send messages that you pre-set for buyer, sellers, and general inquiries. Quick response builds instant trust with new leads, making you look and feel like a pro. Make Lead Generation easier than ever with Texty Codes! Create a personalized code, have your leads text that code and they’re automatically entered in your CRM! It’s a quick, easy solution to collecting new leads. 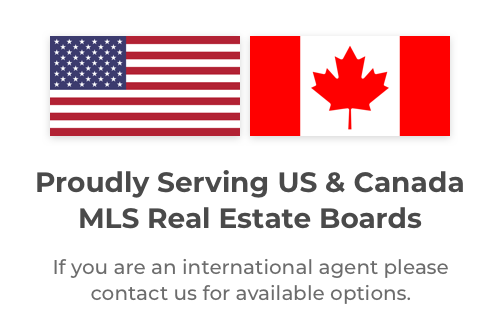 How RealTracs (MTRMLS, Inc.) & LeadSites Work Together! You can use Texty to get more clients and to grow your real estate business. This easy to use tool lets you create landing pages, blog posts, followup sequences, text messages, Google optimized pages, and more. On top of that, we hold daily office hours training sessions to keep you on top of your game.